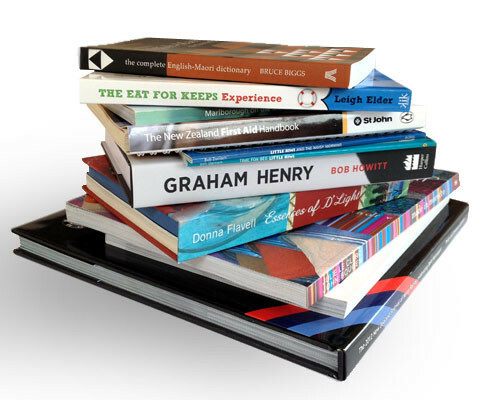 Asia Pacific Offset | Asia Pacific Offset Ltd (APOL) helps New Zealanders get books, magazines and other products printed in China through our trusted stable of printers. 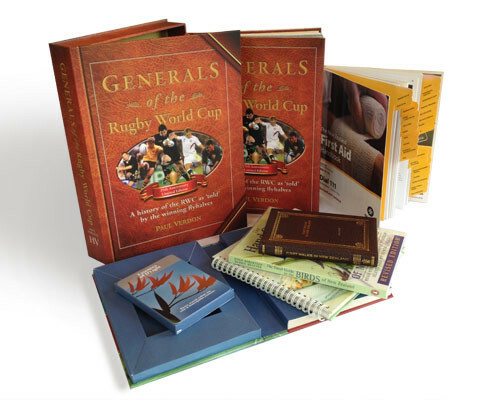 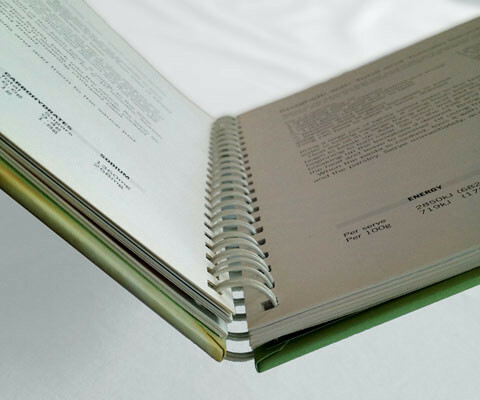 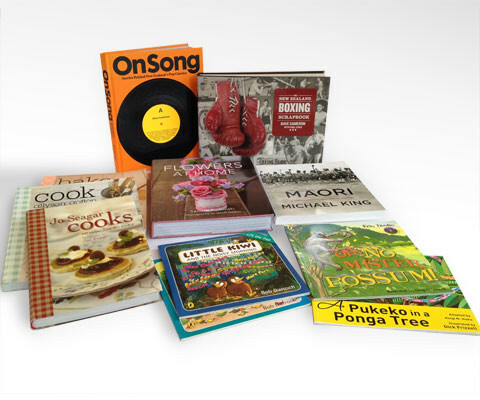 Asia Pacific Offset Ltd (owner of Bookbuilders and Phoenix), a print management company based in Hong Kong, arranges offset and digital printing for New Zealand companies who want to get books and other products printed in China. 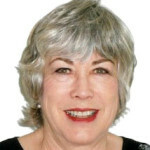 I’m Barbara Nielsen, APOL’s New Zealand consultant, based in Auckland, ready to help you. 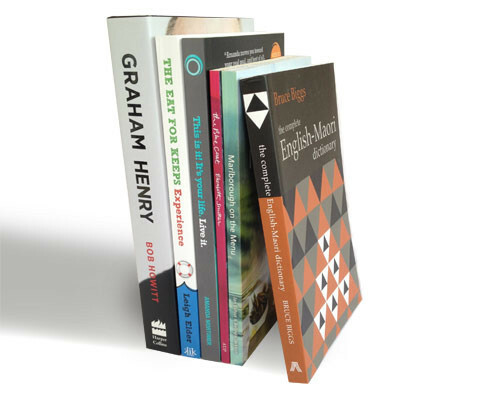 I’m a publisher and book production specialist with more than 37 years’ experience in the UK and NZ.